All five will work on new compositions for the Ensemble Adapter throughout the year 2019. Stay tuned for exciting new material and a final concert at the end of the year! 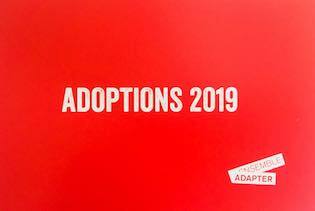 The next open call 'Adoptions 2021' will be announced in the spring/summer of 2020.